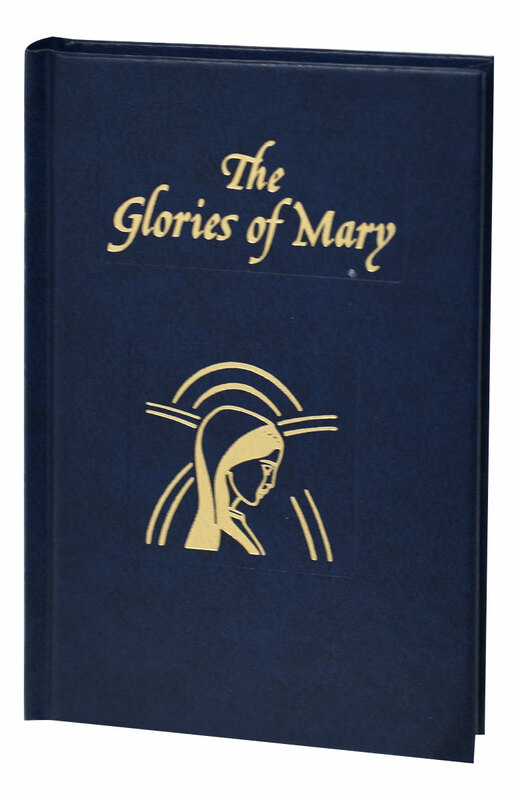 EXPLANATION OF THE "HAIL HOLY QUEEN"
The Glories of Mary from Catholic Book Publishing is an edition of St. Alphonsus Liguori's masterpiece about Mary, Blessed Mother of Jesus and Our Blessed Mother. 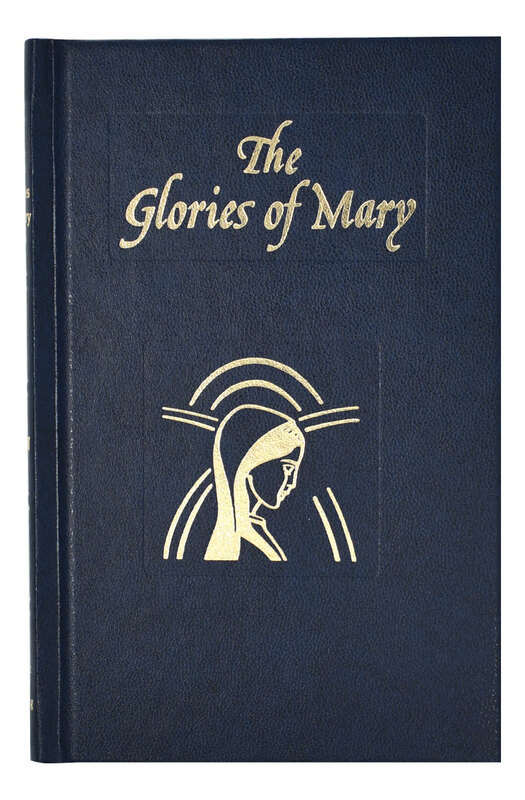 This book, adapted by Rev. 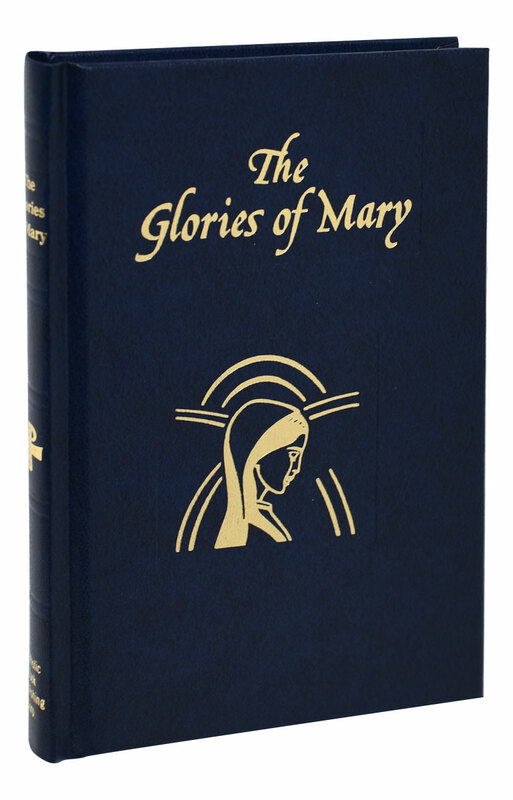 John Duffy, C.Ss.R., is a very accessible version of St. Alphonsus's classic work about the privileges and intercessory power of Mary which has been translated into many languages. 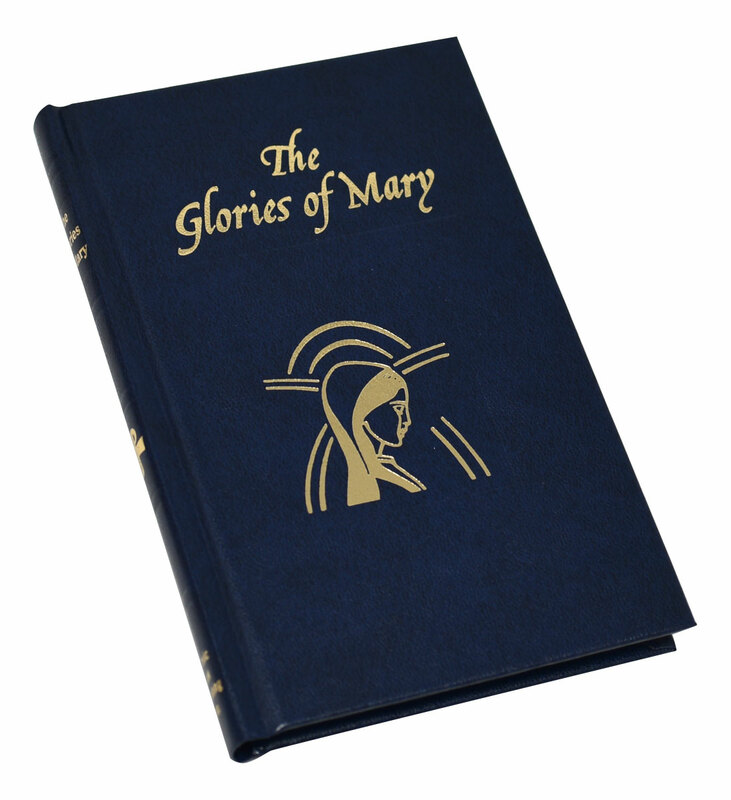 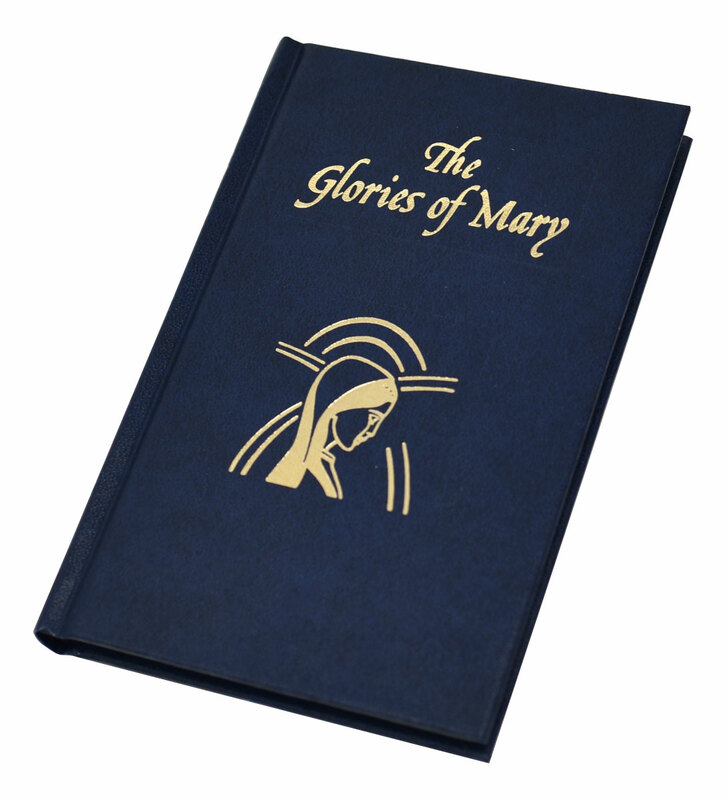 This illustrated edition of The Glories of Mary, in easy-to-read large type, has a pleasing blue cloth cover and will make a cherished gift or personal resource.